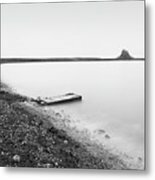 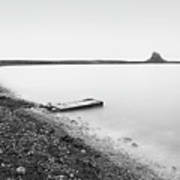 There are no comments for Holy Island - Minimalism. Click here to post the first comment. What drew me to this scene was the wonderful curve as the harbour at Holy Island sweeps around to the Castle. 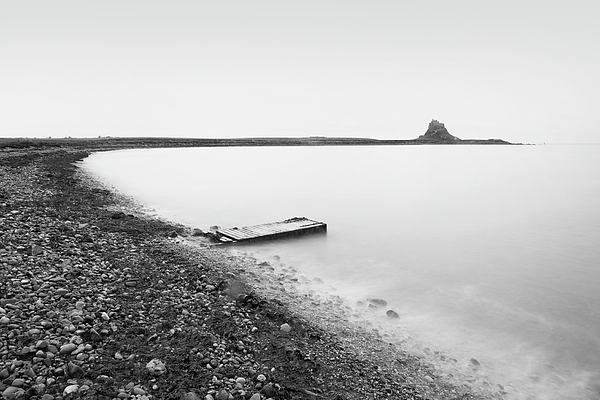 I photographed this in monochrome using a long exposure to create a minimalist version of the scene which for me represents the place on a cold cloudy day.